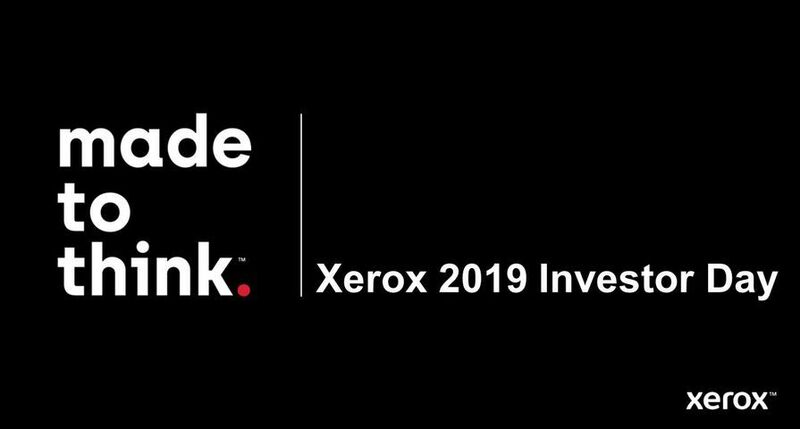 UXBRIDGE Xerox has received multiple honours distinguishing its economic, environmental and social investment performance. For the second consecutive year, Xerox has been named to the Dow Jones Sustainability Index for North America. In addition, the company was picked by an independent research firm, KLD, which identifies companies that meet globally recognised standards for corporate responsibility. 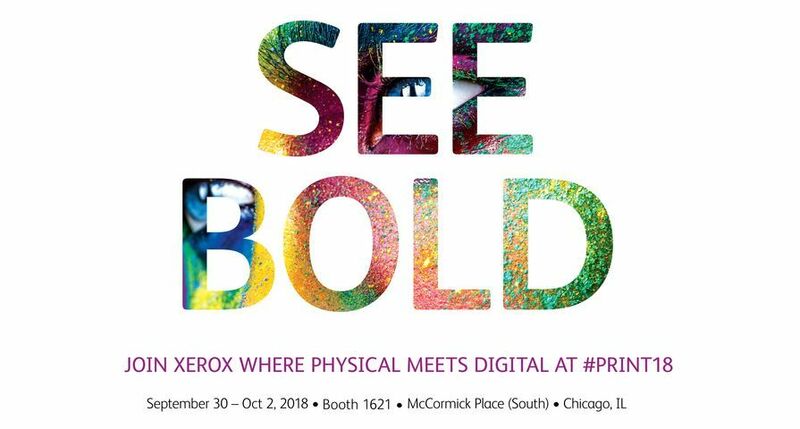 "Sustainable development is a proven catalyst for Xerox innovation," said Anne M. Mulcahy, Xerox chairman and chief executive officer. "Repeated recognition by independent groups affirms both the economic and social value of our longstanding commitment to corporate sustainability." The Dow Jones Sustainability Indices (DJSI) track the financial performance of the leading sustainability-driven companies worldwide. Admission into the DJSI family is based on a thorough analysis of corporate economic, environmental and social performance, assessing issues such as corporate governance, risk management, branding, climate change mitigation, supply chain standards and labour practices. Companies selected for inclusion on KLD indices must meet specific environmental, social and governance performance standards. Each of KLD's domestic and global indexes is governed by distinct rules and policies, so a company may be a member of one or several KLD indexes. 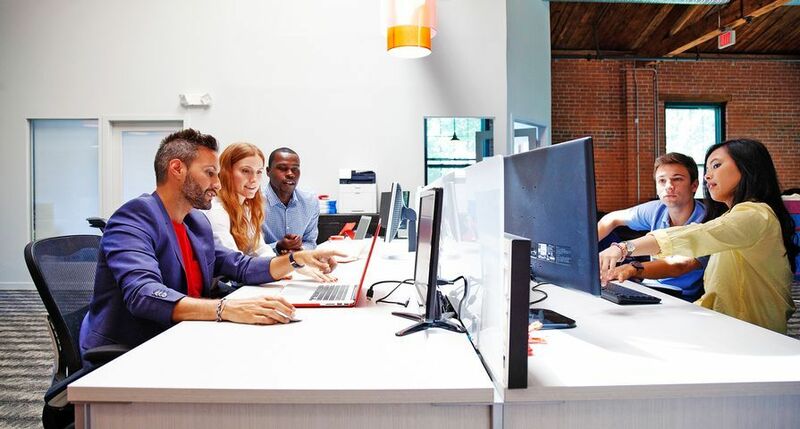 Xerox was named to the Domini 400 Social Index, KLD Catholic Values 400 Index, KLD Broad Market Social Index, KLD Large Cap Social Index, KLD Large-Mid Cap Social Index, KLD Global Sustainability Index, and KLD North America Sustainability Index.In March of this year, Xerox was named for the first time to the FTSE4Good Index Series. 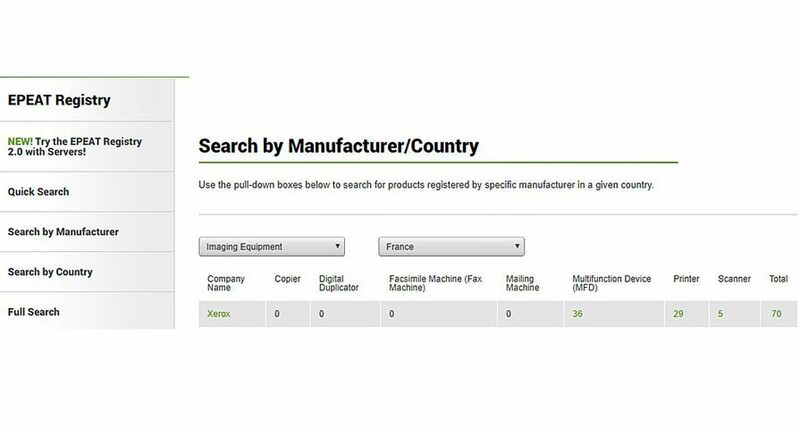 In March of this year, Xerox developed and launched the industry's first Sustainability Calculator. For Northrop Grumman Corporation the calculator was able to show one sector where it saved 27 percent in energy usage, 26 percent in greenhouse gas emissions and 33 percent in solid waste. 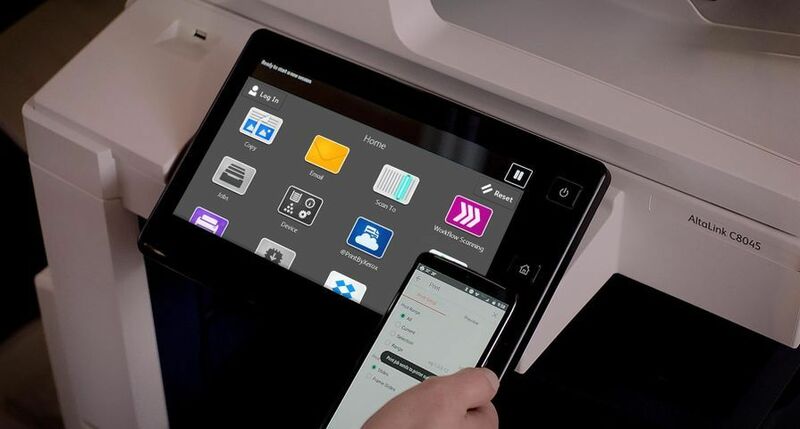 Xerox helped Dow Chemical save about $100 million on desktop printing over a five year period. 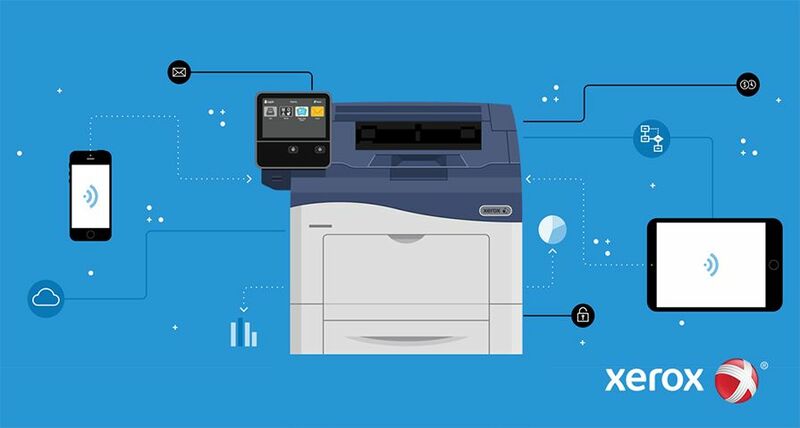 Xerox helped Dow by consolidating printing devices from 16,000 to 5,000 company wide. Not only is Dow saving paper but it is estimated that the company will save 20-30 percent on its printing each year-with a much smaller environmental footprint. 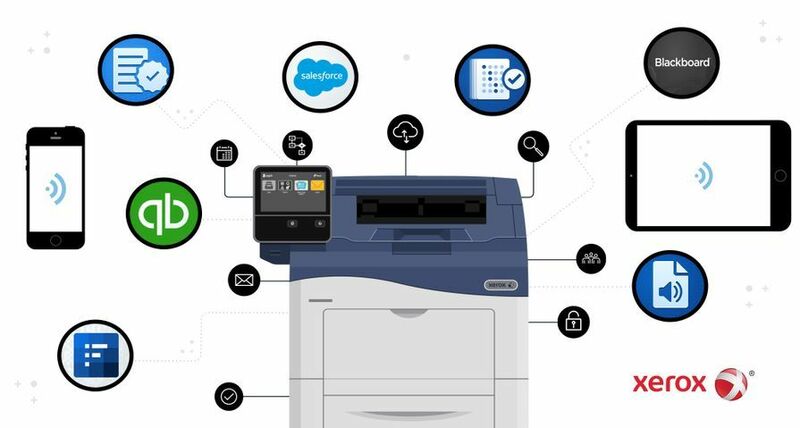 - Any office can cut its environmental footprint in half by replacing stand alone printers with fewer, multifunction devices-one device that can copy, print, fax and scan. 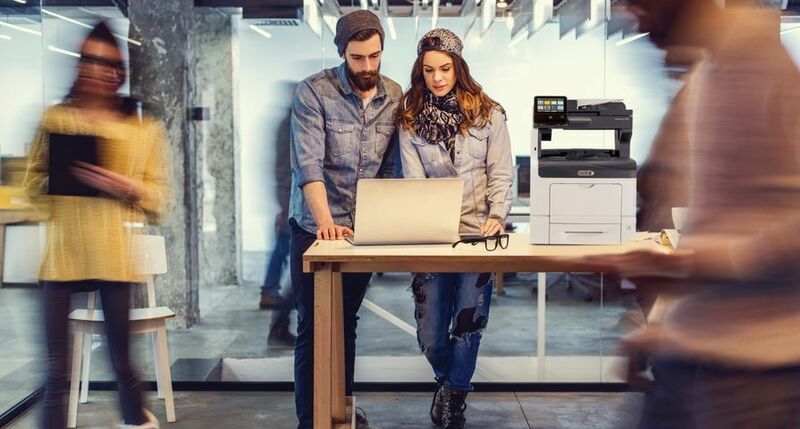 If the stand alone printers are not Energy Star certified, energy savings jumps to 73 percent. 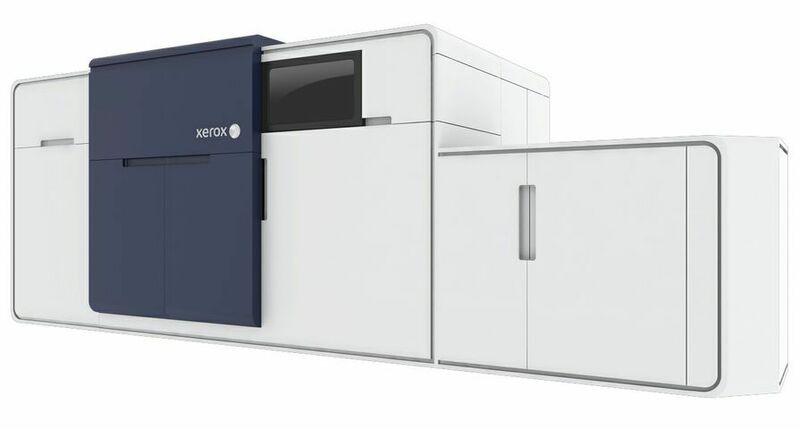 Xerox provides its customers a large portfolio of sustainably sourced paper and has invented paper that is better for the environment. Xerox earned "chain of custody" certification from both the Forest Stewardship Council and the Programme for the Endorsement of Forest Certification confirming that Xerox paper products carrying the FSC or PEFC logo have been manufactured using raw materials harvested from certified sources, controlled wood sources or post-consumer reclaimed sources. More information on Xerox's environmental sustainability activities corporate governance and community involvement can be found in the company's Global Citizenship Report available at http://www.xerox.com/citizenship.